using Atomic Tackle end tackle at 90 yards. 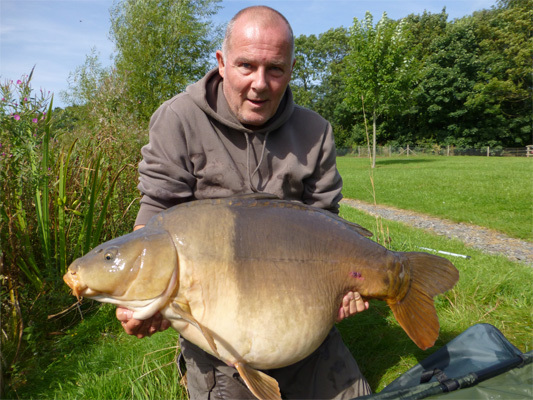 3 of which being 70lb+! 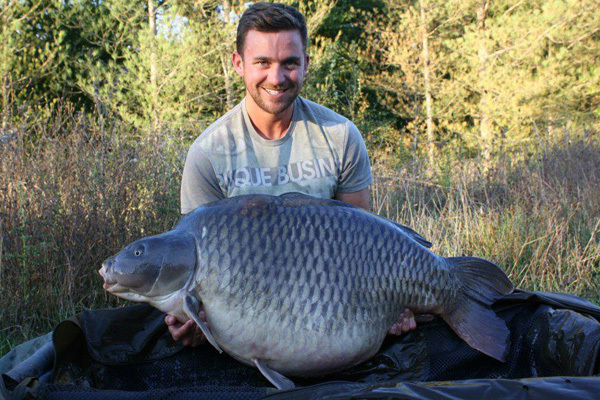 63lb 8oz. 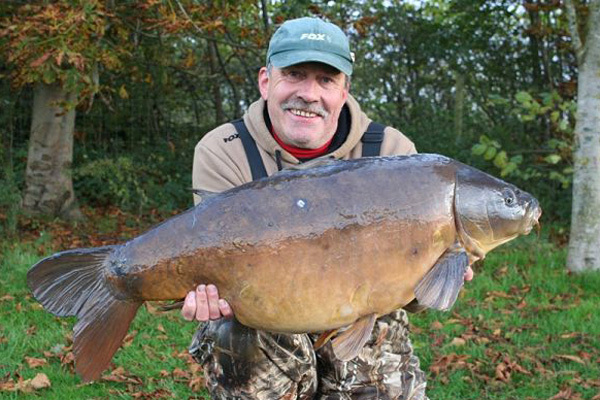 Martin previously landed this fish on his first trip in 2004 weighing 41lb. 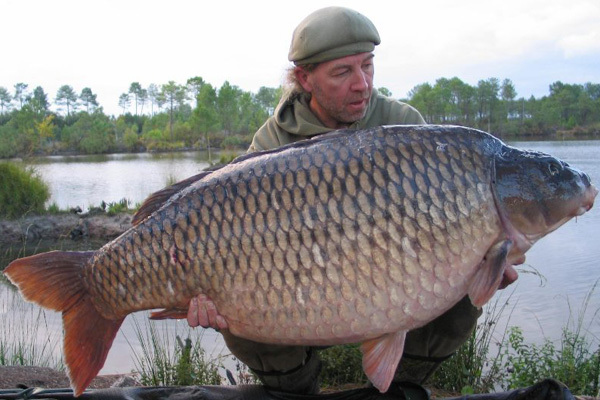 'Long Common' weighing 78lb and later landed the 'Digital Common' at 80lb 8oz. 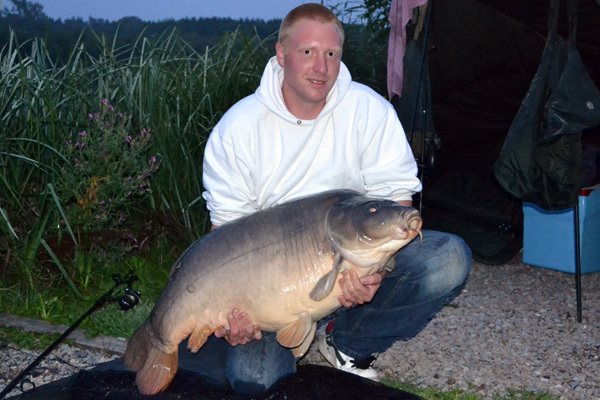 Both fish came to snowman rigs featuring Mainline Cell & Indian Spice pop-ups. 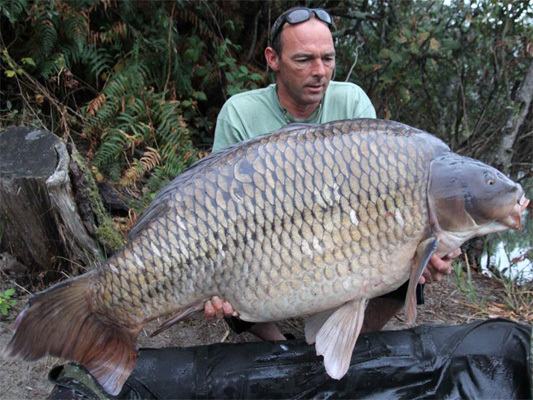 the 'Big Common' weighing 44lb 12oz during his 15 fish haul. 12oz. 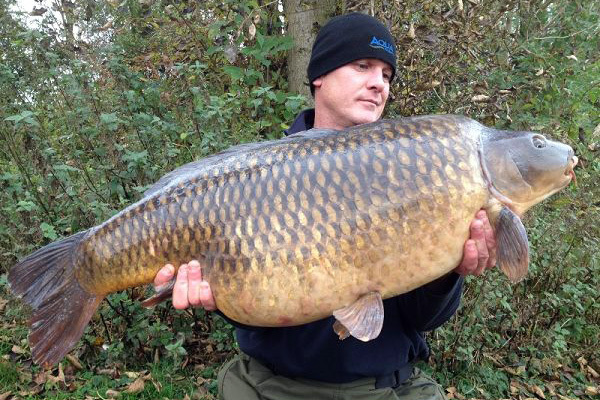 This fish could be the new world record common if it's landed this winter. 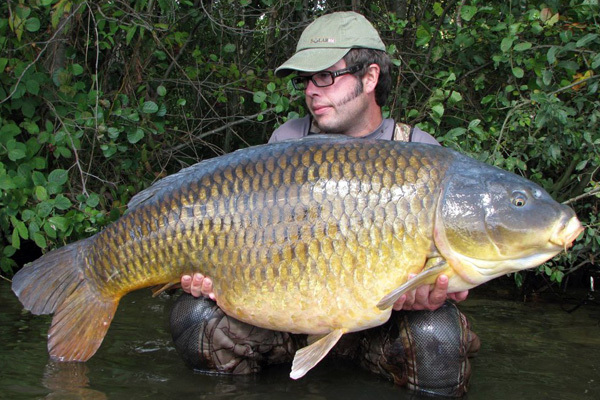 The fish was caught last January at a world record weight but never claimed. 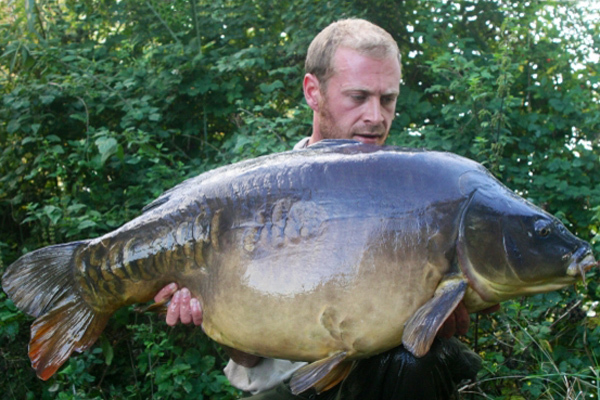 months after capturing it at a spawned out 45lb in the summer. it at over 85lb back in 2011. 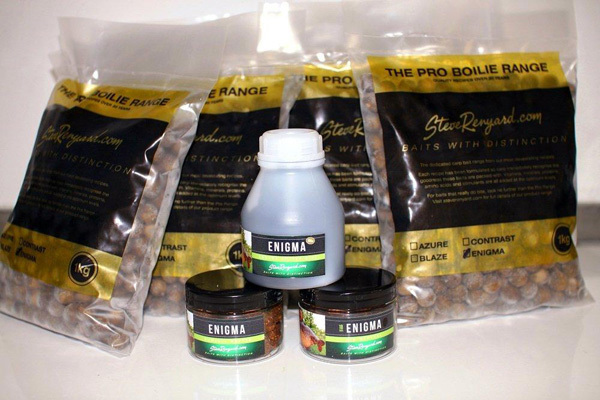 Both captures came on Solar Club Mix boilies. 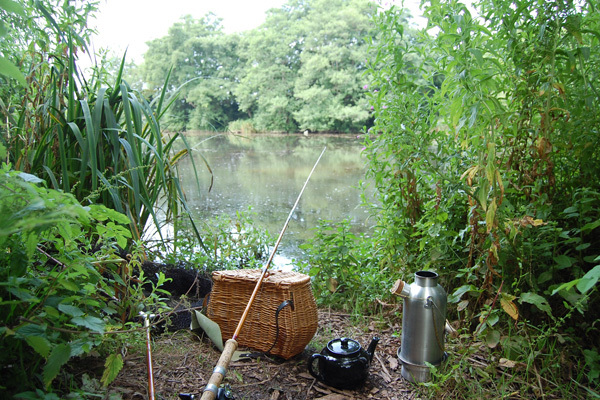 to facebook.com/CarpCorner and guess the weight of the fish held by Steve. 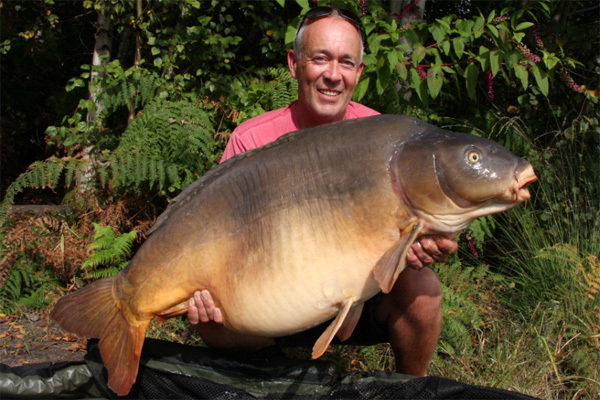 resident 'The Big Girl' weighing 52lb 2oz.